Spraypaint, acrylics on canvas. 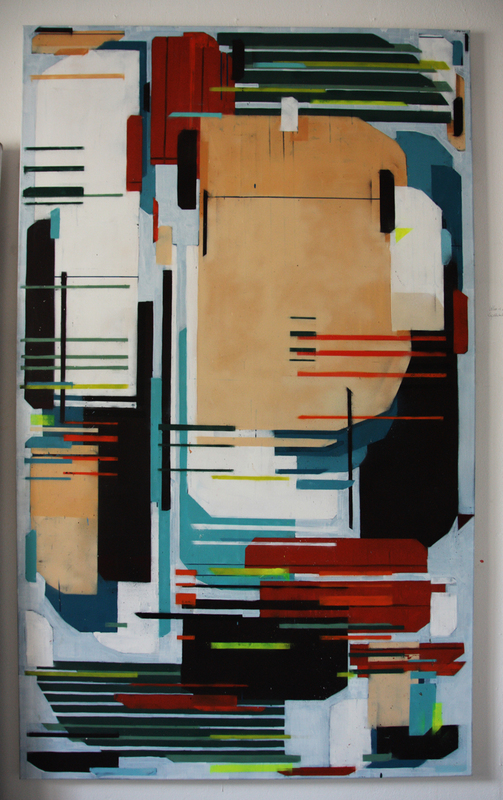 120 x 200 cm. 2013.